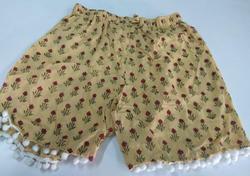 Block Printed shorts. a soft Quality shorts with Pom Pom.For Girls, children,Ladies and Mens, a better quality shorts. 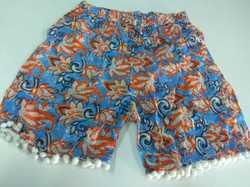 Looking for Childs shorts ?